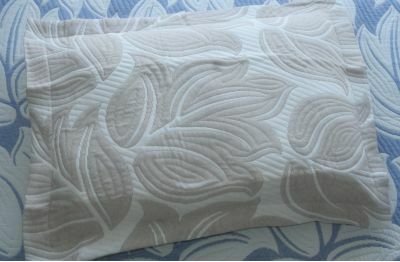 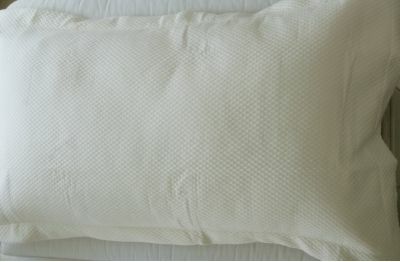 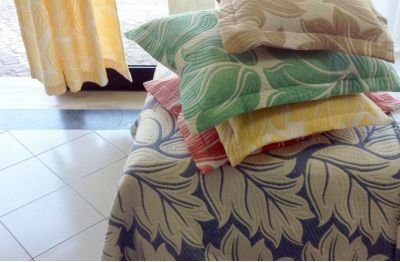 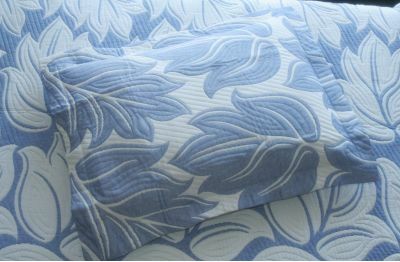 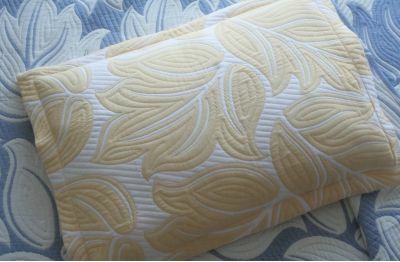 B eautify your bedding with our selection of pillow shams. 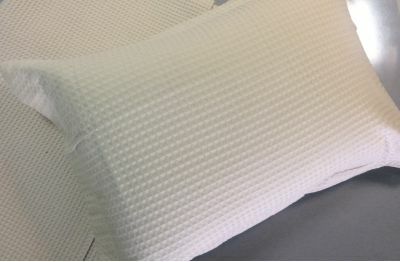 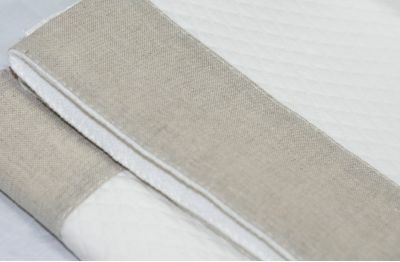 With an envelope closure in the back, our pillow shams are made with 100% long-lasting Egyptian cotton or composed of a mix 30% polyester, 40% polypropylene, 30% cotton to create a crisp fabric that looks as lovely as it feels. All machine washable, made to stand the test of time.